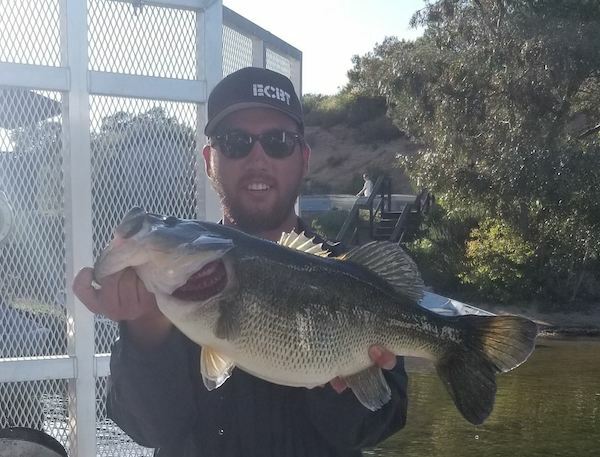 This was the final week of Lake Poway’s inaugural March Madness competition and the biggest fish belonged to Nolan Bachelder! It was a giant 9 lb bass that he caught at the Log Boom on a plastic worm. 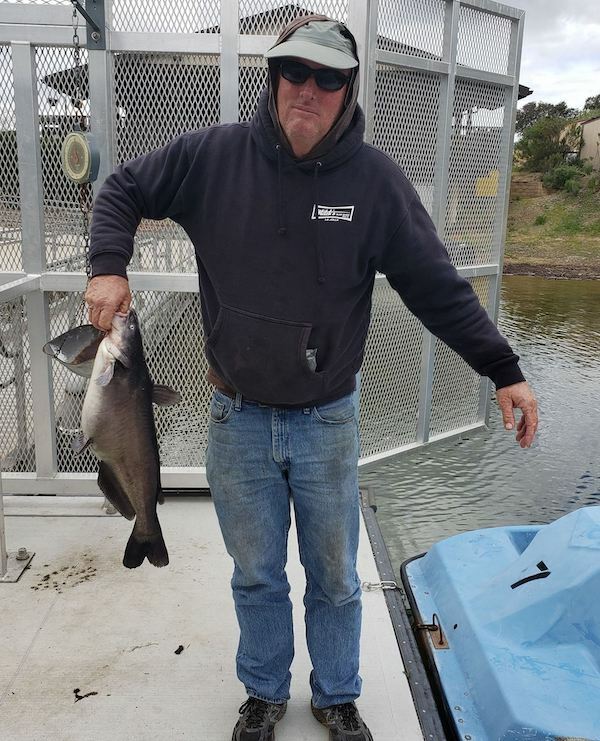 The bass was released after being weighed. 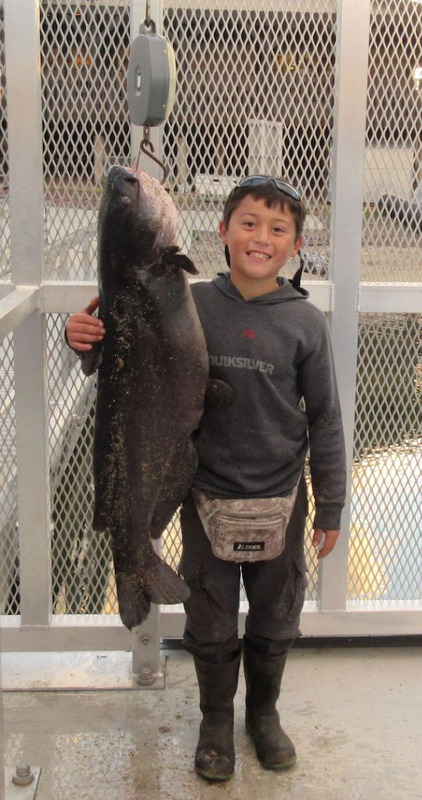 Other notable fish this week included a 5-pound bass caught by Shahla Contizano and a first fish ever caught by one of our younger anglers. Once again please release spawning bass, we do not stock bass so the only way to keep the population up is to allow them to spawn. Trout were biting like crazy this week! The best spot was just north of the Fishing pier. Anglers were catching limits all week! Next stock: April 10th, 1,000 pounds of Tailwalkers.